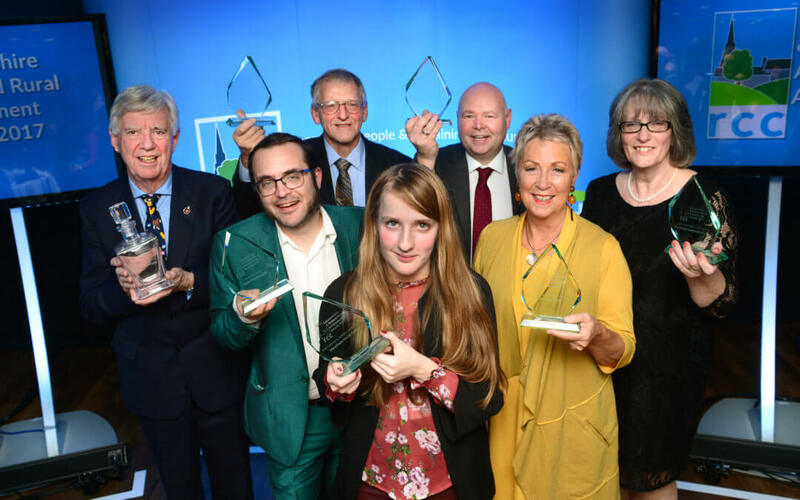 The Rural Community Council (RCC) has launched the Leicestershire and Rutland Rural Achievement Awards for 2018. Entries are now open and should be submitted by Monday 30th April. If you are interested in entering or know of an excellent project, service, organisation or individual within Leicestershire and Rutland that you would like to see receive an award please visit www.ruralcc.org.uk/awards or e-mail awards@ruralcc.org.uk.